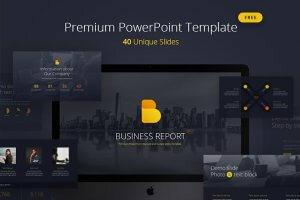 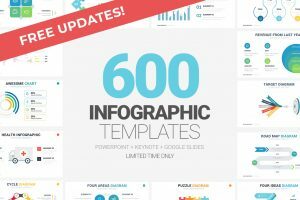 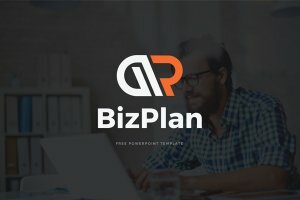 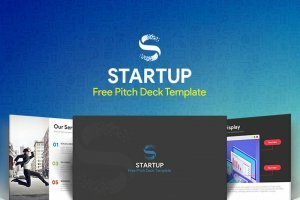 Download the best free pitch deck Powerpoint templates for startup presentations. 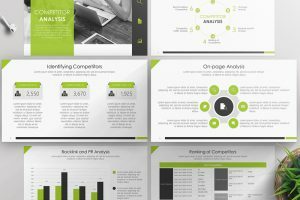 For an effective and informative pitch deck, it must be simple and straightforward. 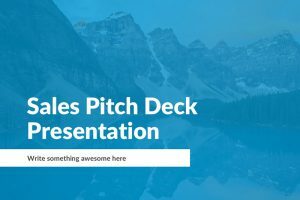 When creating a pitch deck you want to get straight to the point, have visual representations, and impress your audience. 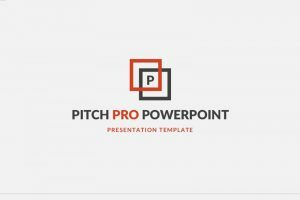 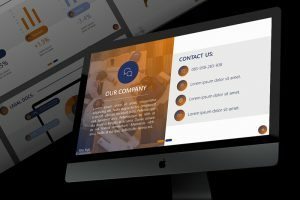 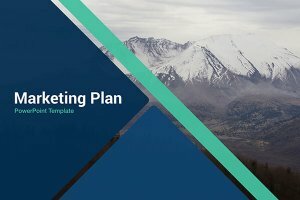 The Powerpoint templates are laid out to help you organize your information and are easy-to-edit for you to add infographics as needed to prove your points. 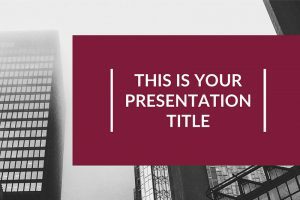 Stand out by using any of our professionally designed following Powerpoint templates.